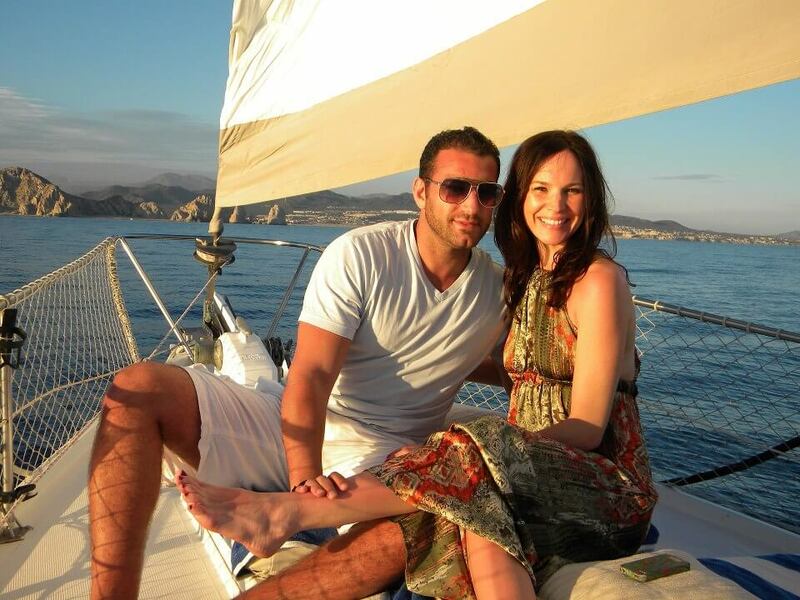 Experience the finest private Cabo sailing aboard our beautiful and relaxing fleet of sailboats or catamaran. 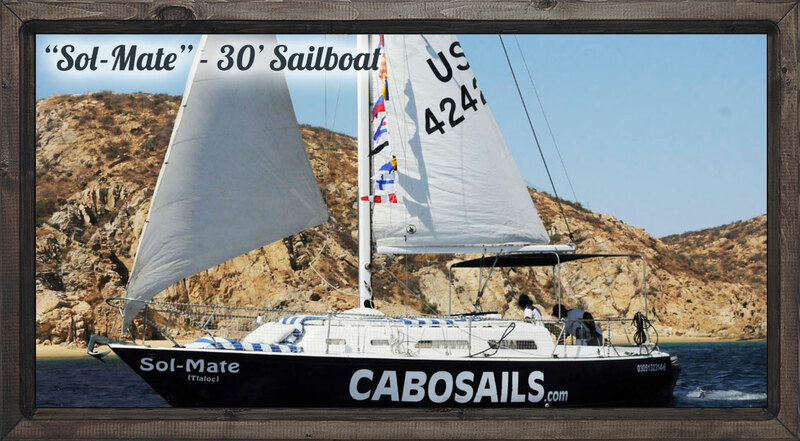 We are the only sailing company in Cabo who has lifeline netting all around the decks of our sailboats for your safety. 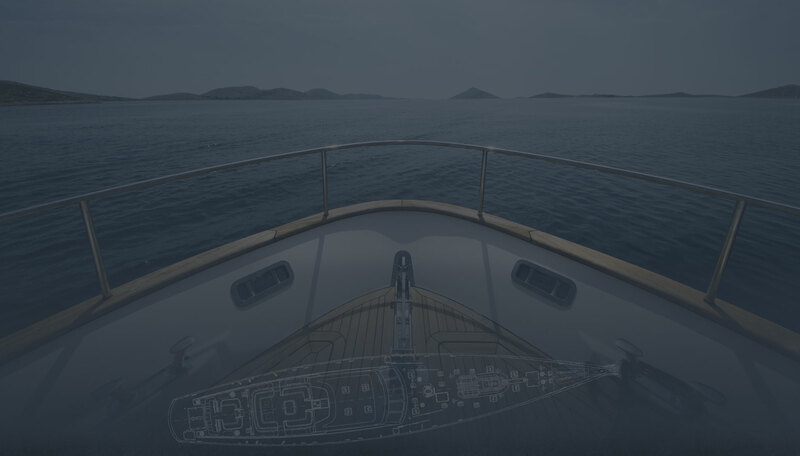 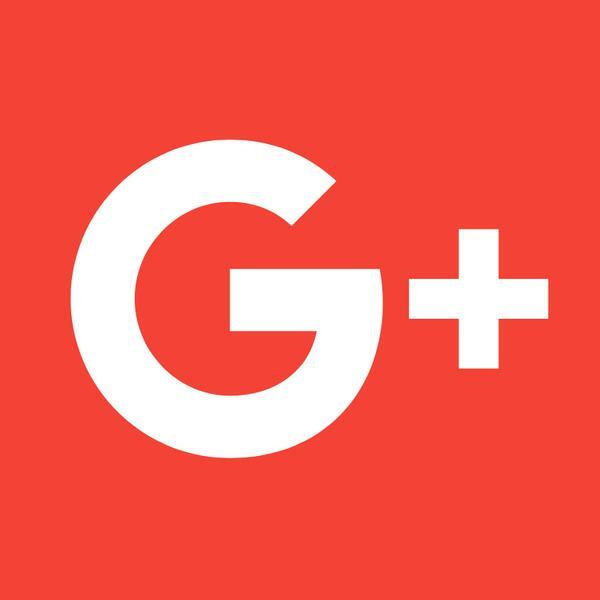 We special in a smooth sailing experience and not extreme sailing. 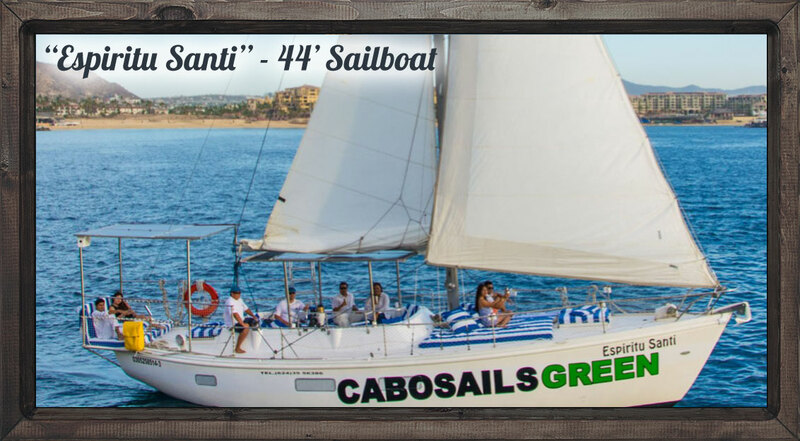 A particularly wonderful experience is to enjoy sailing on board our 100% eco-friendly 44’ Espiritu Santi which is the only sailboat in Cabo powered by an electric engine and solar panels. 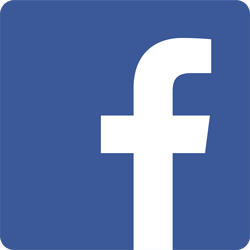 We are helping to minimize the carbon footprint left behind by responsible travelers who are mindful of the wonders of Los Cabos. 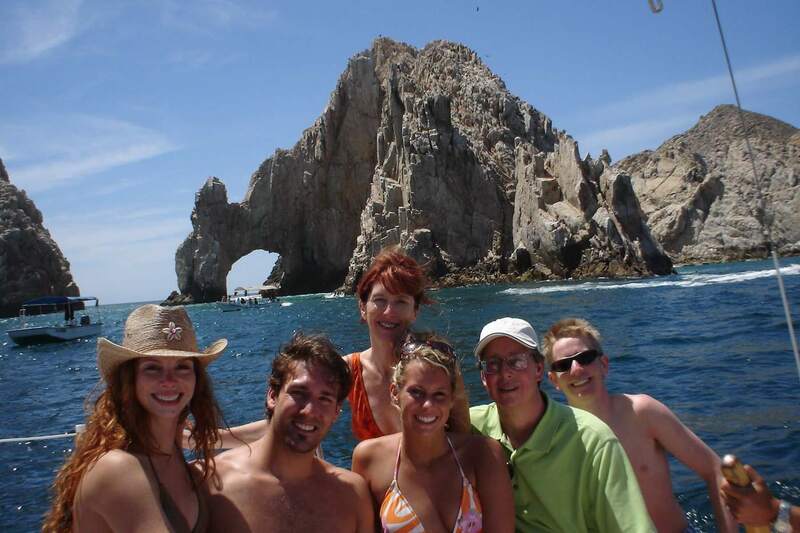 Snorkeling equipment is included for guests 7 years and older and life vest for guests 3 years and older. 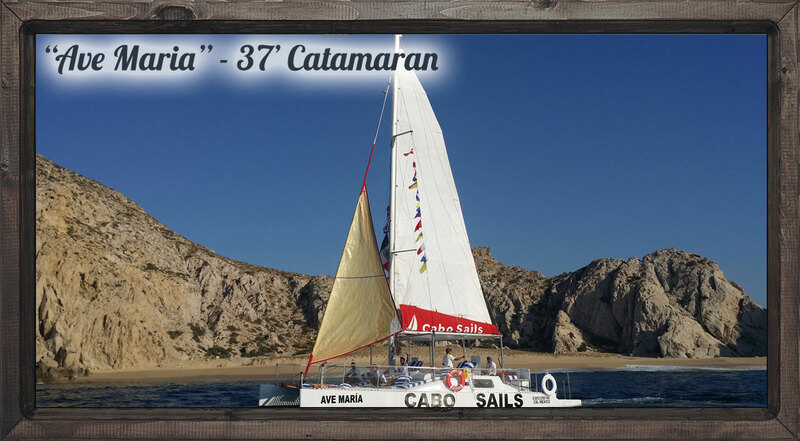 We take you sailing in the Pacific Ocean, Sea of Cortes and the Cabo San Lucas Bay weather permitting. 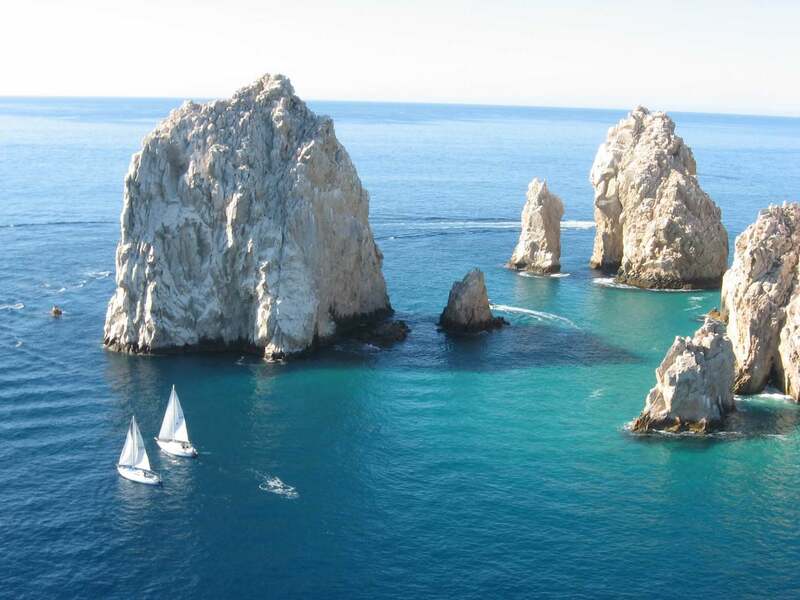 You will see the magnificent Finisterra Rocky Point of Land’s End, Lover’s Beach, Medano Beach and Los Cabo’s most famous landmark, El Arco (Land’s End Arch). 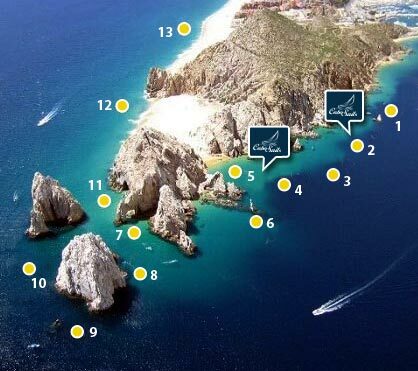 If you would like to snorkel also, we take you to Pelican Rock in the Cabo San Lucas Bay near Lover’s Beach. 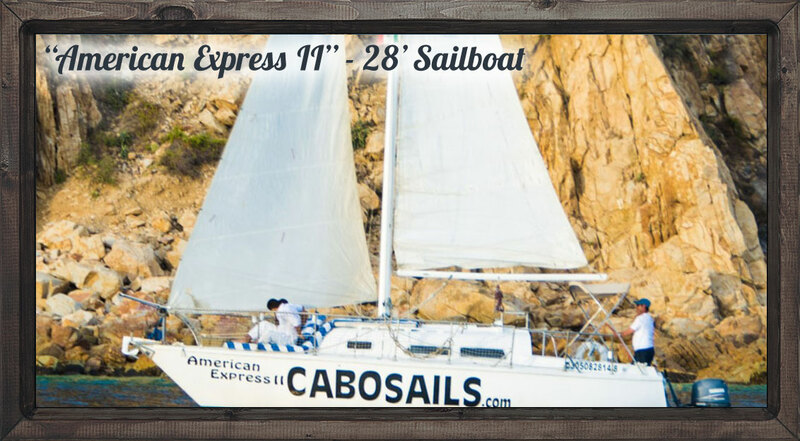 Enjoy a fun sailing experience in sunny Cabo San Lucas! 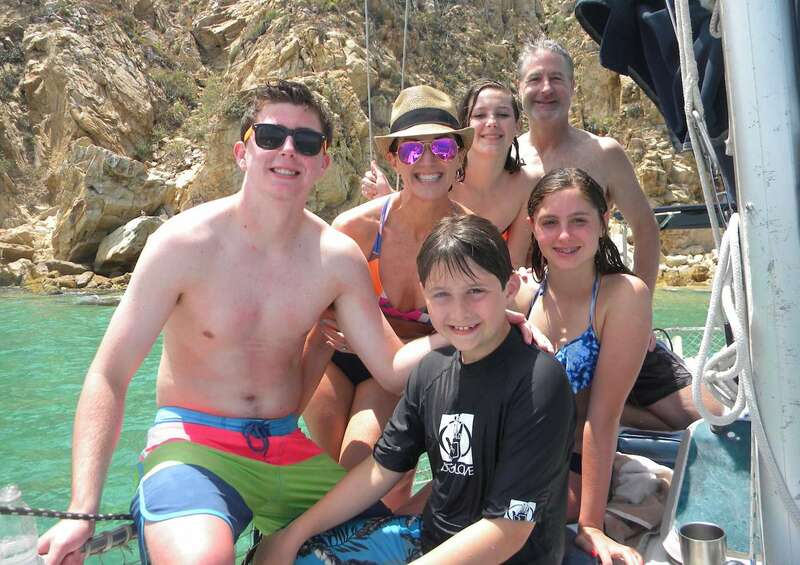 All with your very own private sailboat or catamaran with our bilingual, knowledgeable and very accommodating crew while enjoying Cabo activities on your own schedule.